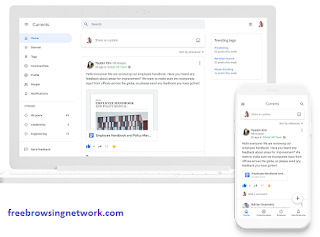 , Google has unveiled what will be offered to G Suite users in its place, known as "Currents". 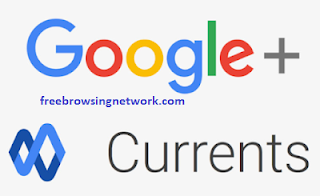 According to Google, Currents is a perfect replacement for Google+ and has a new look, feel, and set of features. Google+ content will automatically be transferred to Currents once enrolled in beta. Google is actually recycling the Currents name; it was previously a magazine app that was the precursor to Google Play Newsstand, which itself was later replaced by Google News. I’m not wishing an ill-fated future to Currents, but if it eventually shuts down a la Google+, that would mean the same branding will have been given the axe twice. Even for Google, that’d be quite something. How to Get Access to Currents? The app is still in beta; to require access as an admin to the beta program, kindly email CurrentsBeta@google.com. 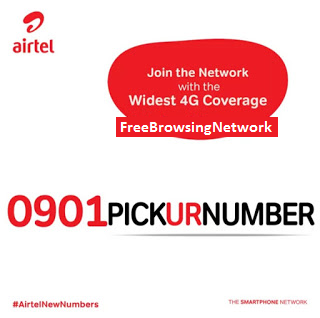 Good News, Just few weeks ago, Airtel announced a new 0901 number prefix. This came as a good news as customers will get to port to a new number prefix and as well choose a new phone number. Available numbers to choose from ranges from 9019000001⇝ 9019002999. 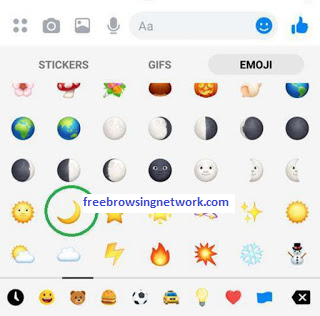 Hi Guys, in this post, I will teach you how to enable Dark mode on Facebook Messenger app. Dark Mode is a wonderful feature most apps are now using. Messenger is yet to roll out this feature to the general public, but not to worry, I will teach you a simple trick to enable Dark mode on your Messenger app. It reduces eye strain or eye fatigue. It gives your eyes comfort. 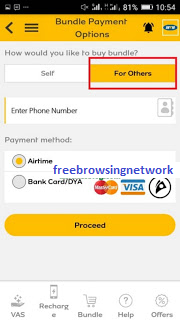 Hello Friends, I will be showing you a simple step to purchase MTN data or activate MTN data bundle on a phone number in a Mifi device or Modem via My-MTN App without removing the Sim from the device. 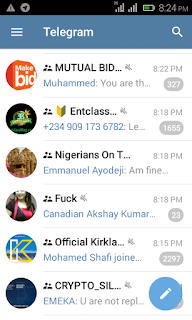 In 2017, MTN Nigeria launched MyMTN App. The purpose of this self-service app is to help MTN subscribers purchase data bundles and airtime for 'self', friend, family or loved one, monitor data usage, and even pay bills. With MyMTN app, you can purchase data bundle or topup any MTN sim in a Mifi device or Modem without removing the SIM from the device. Without saying much, let's get down to why we are here. 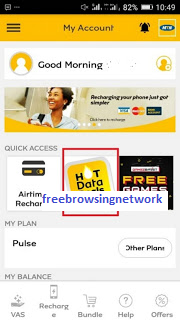 *> To top-up data bundle on any MTN sim in a MiFi Device via MyMTN App, kindly download MyMTN App in this Post Here. 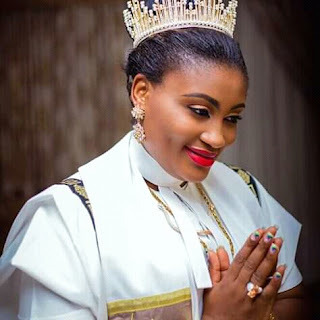 (You will be given 500MB Data if you install and activate your account as a new user on MyMTN app). 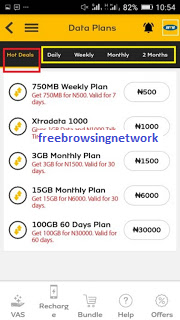 *> Click on ‘For Others’ to activate data on MiFi SIM, then enter the MiFi MTN number. Choose mode of payment and tap on Proceed to make payment. *> Enter your payment details on MTN Web Payment Gateway to complete the transaction. And that is it. This is strictly for MTN sims only. Hope this helps?? 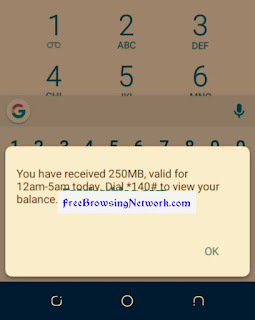 Airtel Nigeria has silently slashed their Night plan from 500Mb to 250Mb for the same price N25. This is coming after MTN slashed theirs last year 2018. ✅ You can activate it by dialing *312#. ✅ Note that you can't subscribe more than once per night. 9mobile has just silently launched a new SmartPak plan that gives subscribers 2GB data for ₦700. This offer is coming just when 9mobile launched free Whatsapp to all her customers. To purchase the Socialpak plan, dial *343*6*12#. 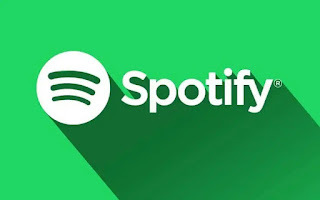 You will be given 2GB data, cost ₦700. 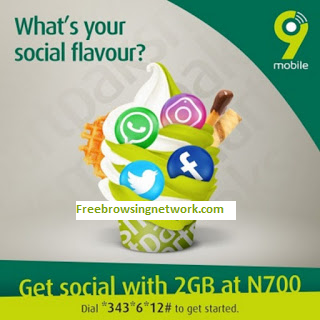 However, if you are not comfortable with this new offer from 9mobile, kindly check if you are eligible for 1GB for ₦200 data plan from 9mobile.